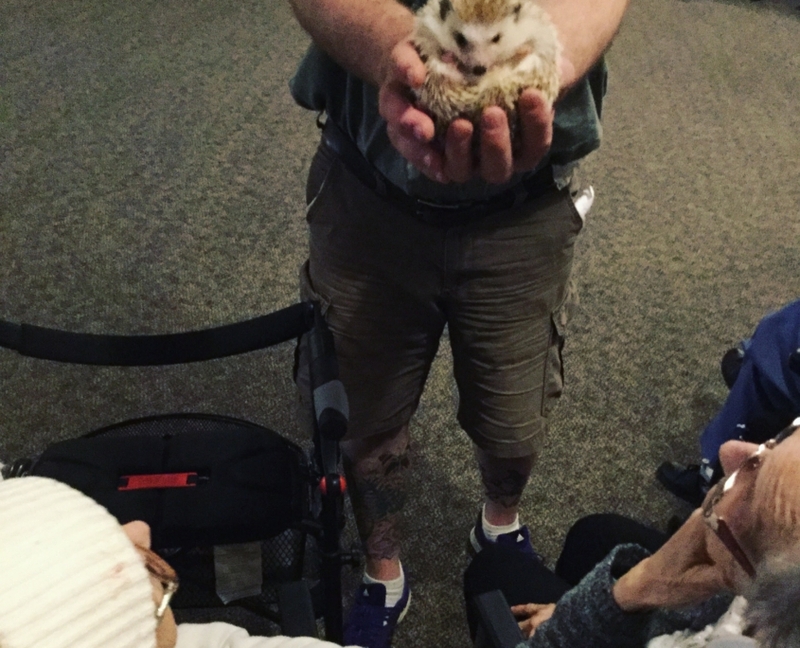 The Pet Therapy program at Menno Place has been a source of great joy for residents across the campus. Who provides Pet Therapy at Menno Place? The annual Butterfly Release Celebration. The annual Butterfly Release is a beautiful extension of the Pet Therapy program. 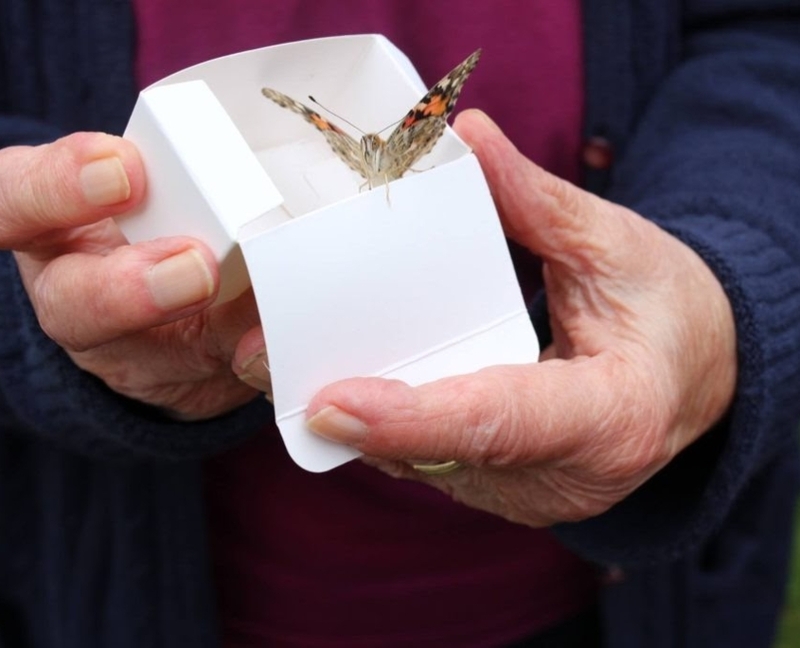 This event provides a chance for residents and their families to purchase a butterfly in honour of someone they love, a chance to be together, to marvel at the beauty of a butterfly together. Proceeds from the Butterfly Release are used to fund the Pet Therapy program. This summer, the Butterfly Release raised $1600. How much does the Pet Therapy program cost each year? 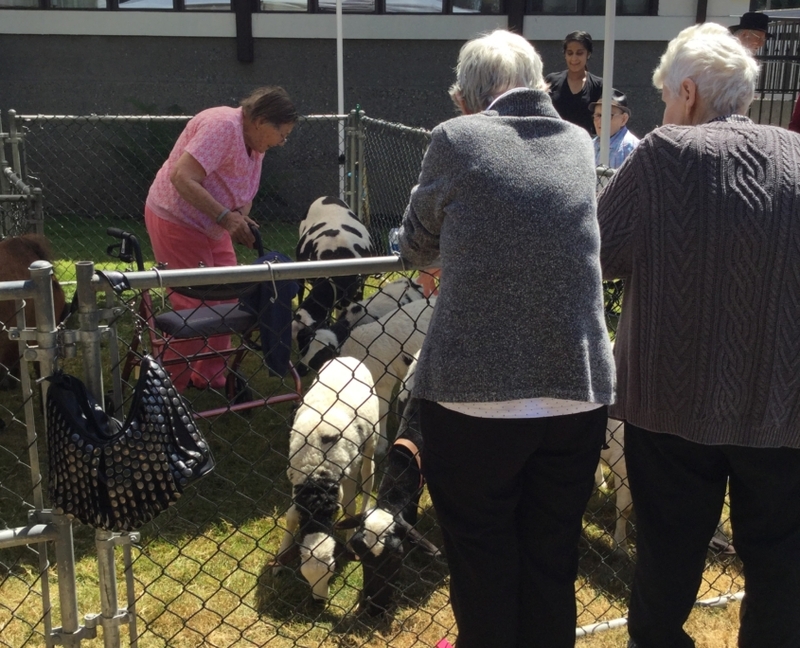 How can you be involved in ensuring the Pet Therapy program continues to grow? 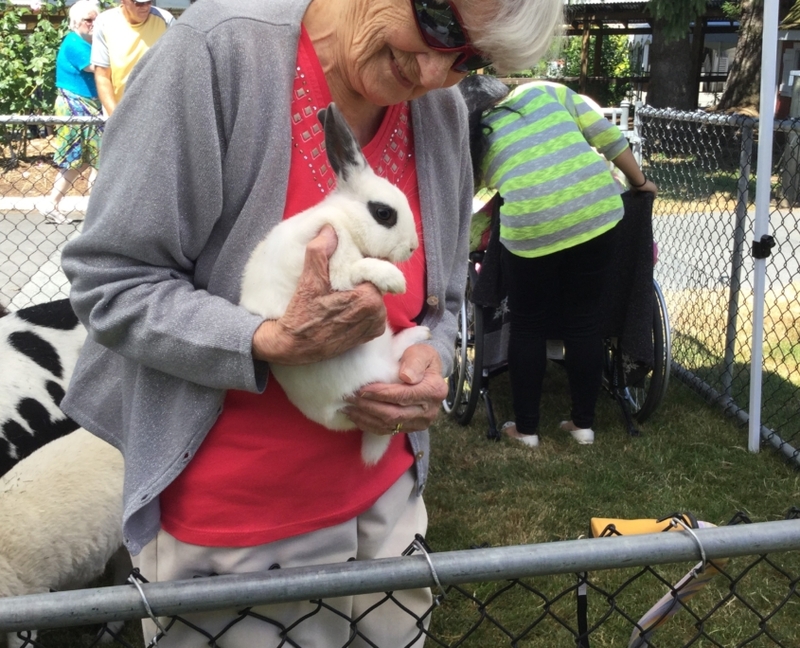 Make a tax-deductible donation to our Pet Therapy program, and be a part of bringing connection and joy to seniors lives through the companionship of animals. Make a tax-deductible, secure donation to support Pet Therapy at Menno Place. Donations of $20 or greater will receive a receipt for tax purposes. 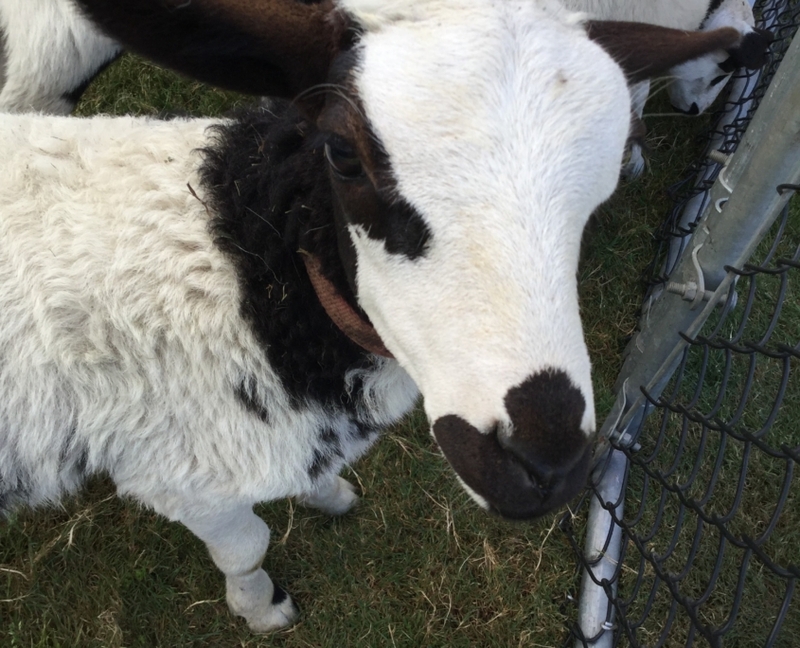 Click here for detailed information on donations to Menno Place.